We're edging closer to the holiday season and accordingly for this newsletter we thought we'd give you some great gifting options, a spectacular single malt you should try and a fantastic destination to visit. We look forward to catching up with you at our next event and, as always, we're here if you need us. A Monday like no other! BBC Good Food and All Things Nice hosted a lovely little luncheon in association with LPQ on the last Monday in August. It was supposed to be a Masterclass on Food and Wine Pairing but it was far away from being instructional and serious. 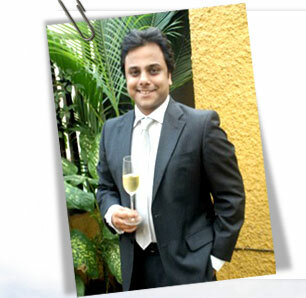 Nikhil and 13 guests - 10 ladies and 3 men enjoyed a fantastic four course lunch paired with some very classy wines. We had the Bulle No 1 AOC Limoux, South Africa's Waterford Estate Pecan Stream Chenin Blanc from Stellenbosch, the robust Bodegas Franco Espanolas from Rioja Reserva Spain and Sauternes from Baron de Philippe Rothschild, France. Le Pain Quotidian put their best foot forward with Smoked Salmon tartines, slow roasted lamb stew, creamy spinach ravioli, pan seared Basa on burghul risotto and some seriously delicious Apple Crumble. The ladies kept Nikhil on his toes with a series of questions while the men took notes. 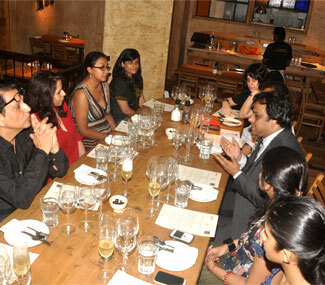 It was an afternoon well spent, with a group of eager wine enthusiasts and Nikhil's wine and food matching techniques. The All Things Nice Diwali Corporate Gift selections are out and there is a lot to look forward to this year. Choose from our selection of carefully crafted hampers with Single Malt or fine wine, delicious cheeses, chocolates and cigars. 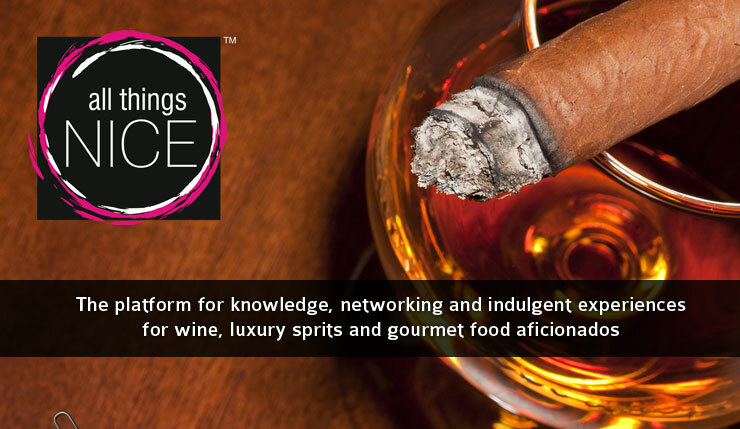 Step it up a notch by including rare Cognacs, iconic wines, rare whiskies and the worlds best decanters and glasses. 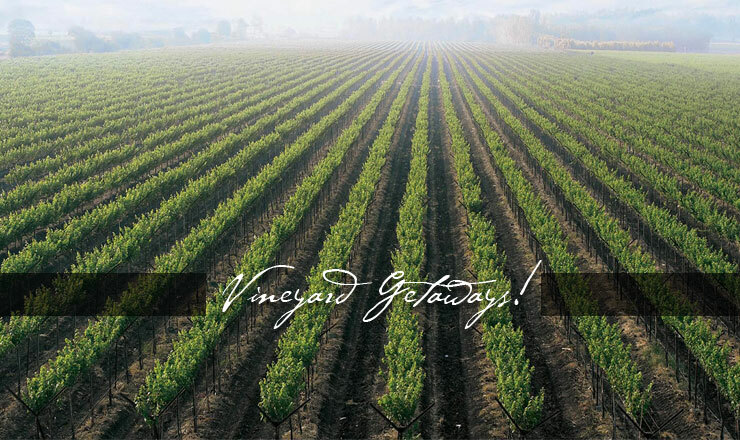 ATN has a portfolio of some of the finest wines and luxury spirits available in the country, perfect to make an exclusive gift hamper for your treasured clients. We ensure high quality products, smart packaging and prompt delivery. 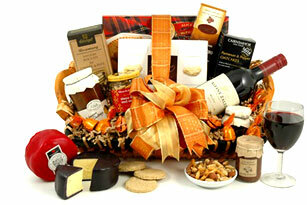 Call or write to us to customize your gifts this season. 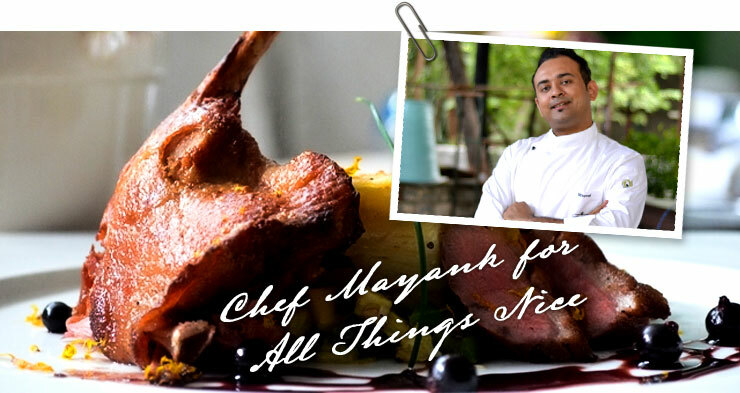 Our guest Chef of the month Mayank of Olive Bar and Kitchen has put together a recipe just for the All Things Nice community. Try it and send us some pictures, we will feature you in our next newsletter! Click here to see the recipe. smokey on the palate with a degree of caramel sweetness on the finish.